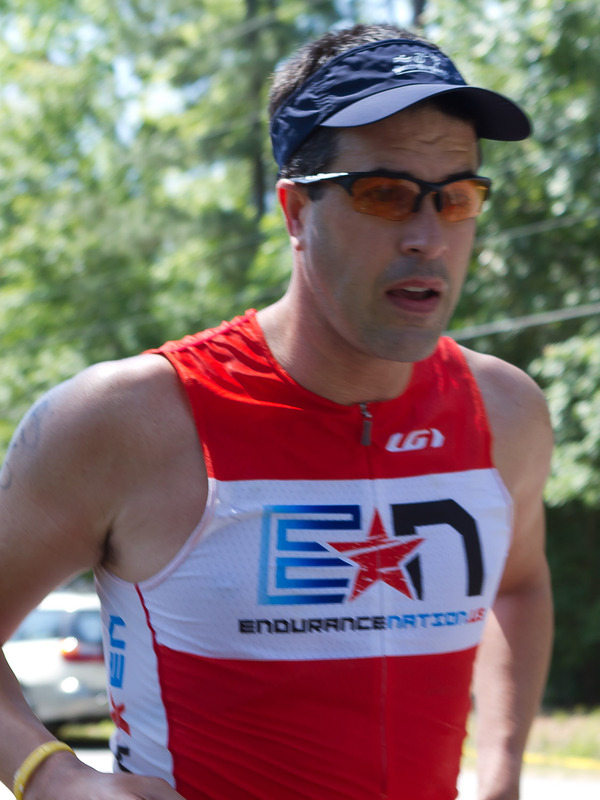 Here is the official Endurance Nation results update for the week ending on 05/08/2011. This week we had a total of 13 athletes race in everything from a super sprint to a Half Iron…with more than a 75% rate of personal bests. Congrats to everyone — you can read the full details below. If you’d like to join these folks in training to be your best, please join the Team Waitlist here or consider purchasing an Endurance Nation training plan here. 5/1/11 – Nanticoke River – Christy Beal (photo above) finished this 3 mile swim in a time of 1:49.50 for a new PR! 5/1/11 – Wildflow er – Dana Hargreaves competed in an Olympic distance tri for a finish time of 3:37:52. 5/1/11 – Mt. Rainier Dualthon – Dana Pedersen raced in a short-course dualthon to a new PR of 1:43:45. 5/7/11 – Frederick Half Marathon – Tim Jardeleza set a new PR in 1:36:0 2. 5/7/11 – NJ Devilman – John Withrow (photo at left) completed the Half-Lite 50 in 3:42 and set a PR in the process while Christy Beal set a PR in the Sprint in 2:04:00! 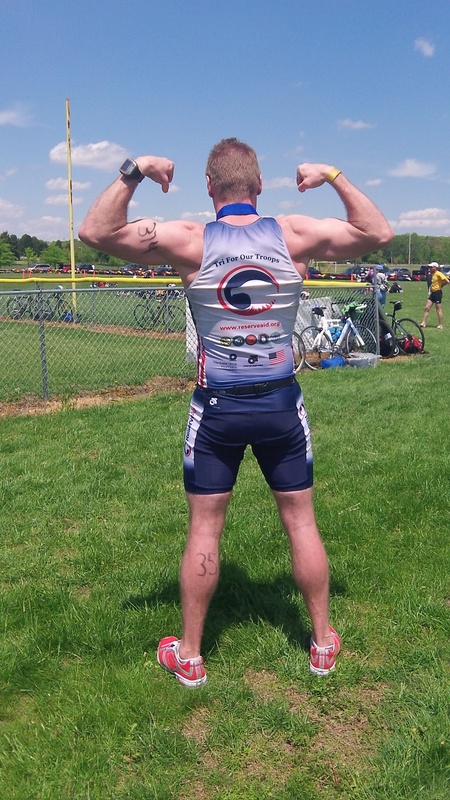 5/7/11 – Tri the Rock – Jeff Brandenburg finished his sprint tri in 1:03:49 for a PR. read more about his race here. 5/7/11 – Big Lake Half Marathon – Tim Cronk crossed the finish line in 1:37:17. 5/7/11 – White Lake – Two EN members PR’d at this Half-Ironman. Jody Smith finished in 5:38 and Scott Davis (photo at right) crossed the line in 5:07:03! You can read more about the race here.